The Greenville Textile Heritage Park Mill Walk is under construction. 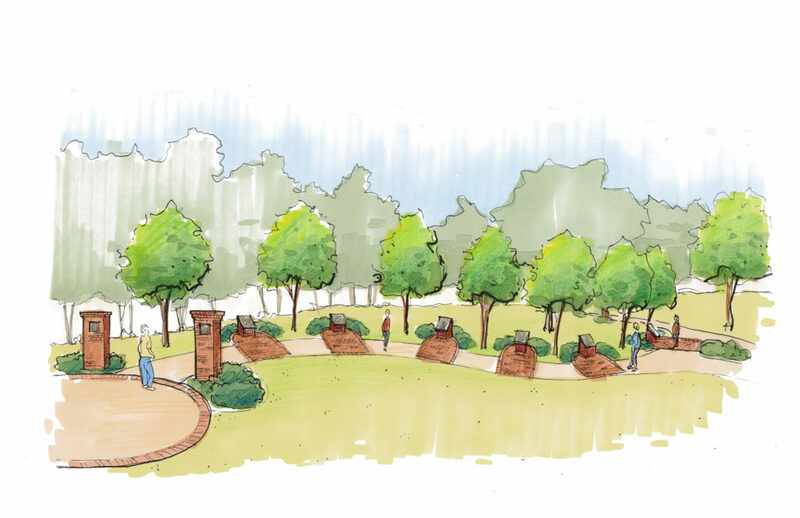 This is your last chance to buy a brick and put your name on this homage to Greenville’s once-thriving textile mills. Orders for bricks end June 1, 2019!